Dark, but the writing is oh-so-good. 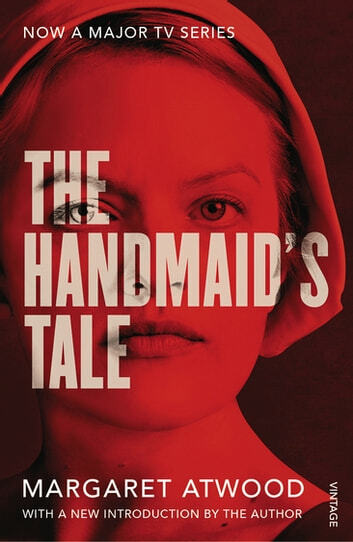 Handmaid's Tale treads in an unmistakably bleak dystopian realm. While you know that no good can come of the story that Atwood masterfully presents in her crisp, and intellectual style, it's hard to turn away. Well written and intriguing - leads the reader through a maze of what is and what was and opens up a new perception of what could be. 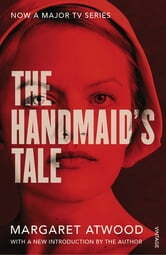 An original viewpoint of dystopian times, beautifully written.